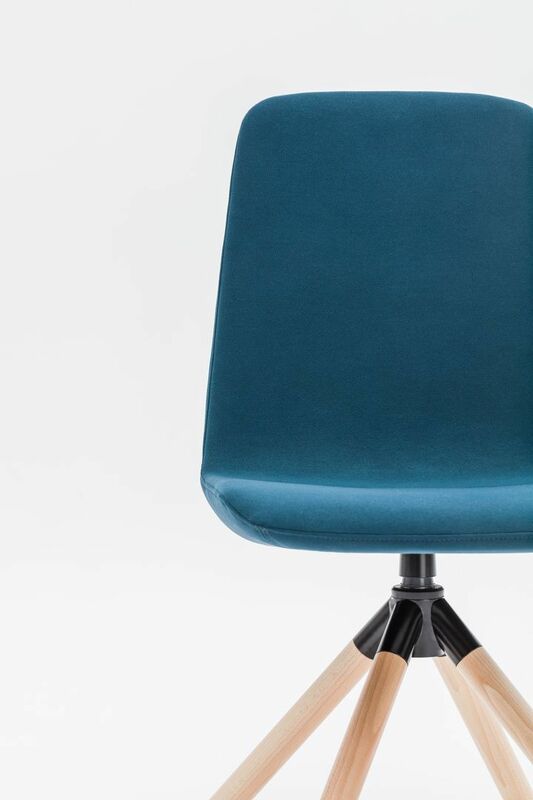 The Ultra armchair sets a new standard of comfort for conference chairs, thanks to a unique, soft cushioned backrest. 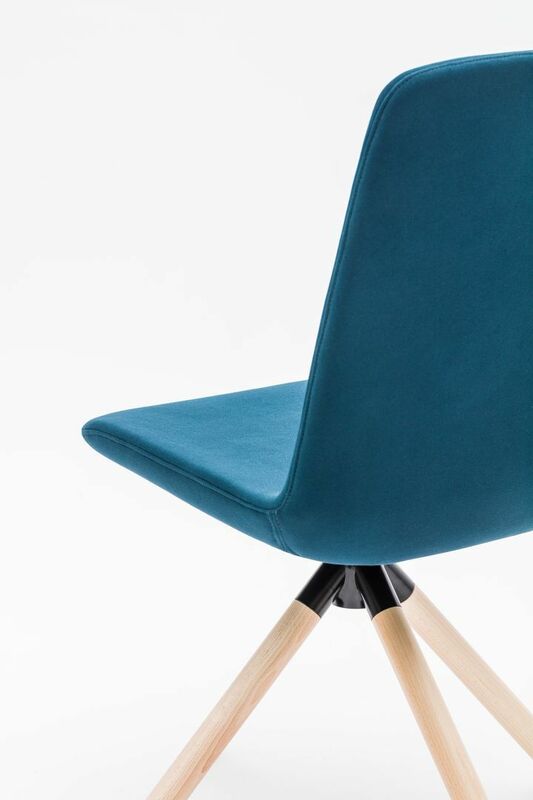 The Ultra is a contemporary piece of furniture, produced using the latest technology to obtain a complex form with a slimline aesthetic and sophisticated lines. 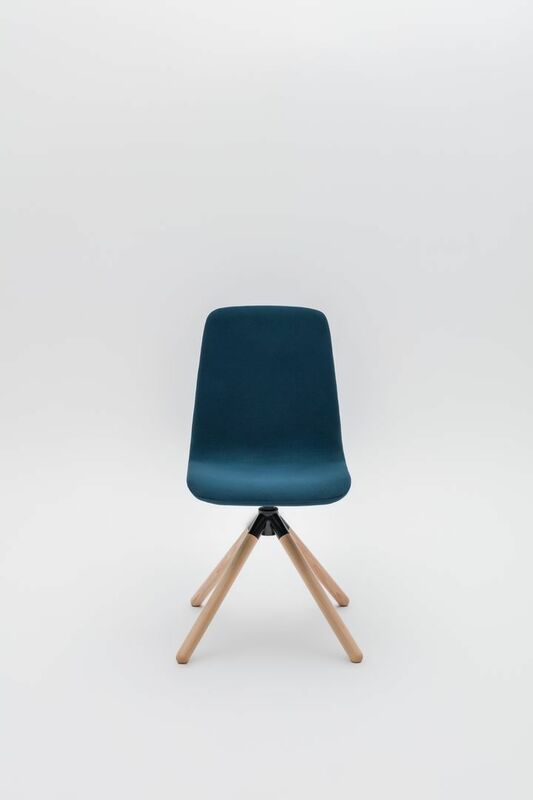 The Ultra Chair has a simple form that's surprisingly comfortable thanks to a flexible backrest. 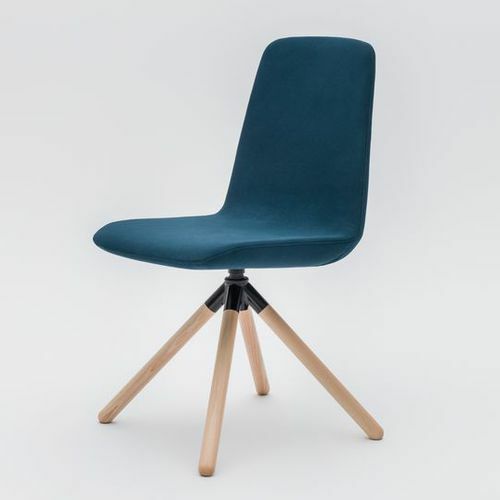 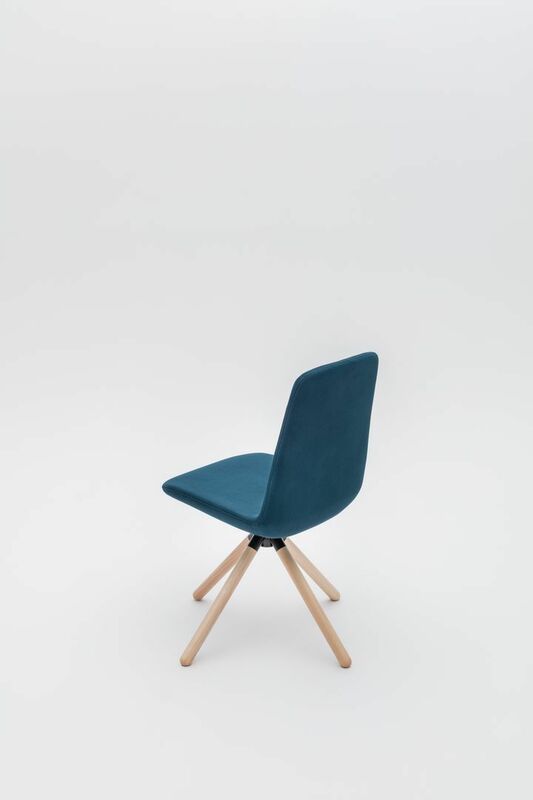 The Ultra is a hard-wearing, multifunctional chair that can be easily customised to fit any space.